Coronation Asset Management Limited, the asset management arm of Coronation Merchant Bank Limited, is planning to float initial public offerings (IPOs) to raise funds for new collective investment schemes, otherwise known as mutual funds. 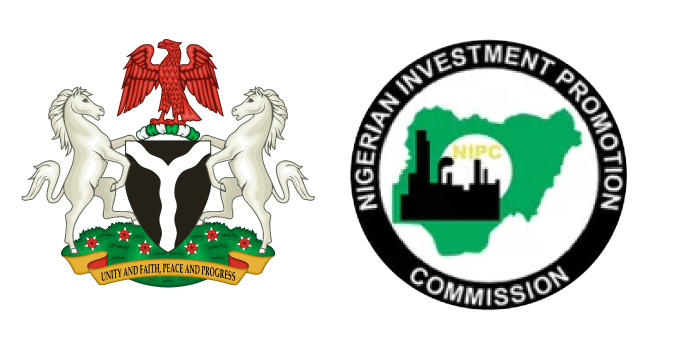 Regulatory document on the proposed IPOs indicated that Coronation would be raising N1.5 billion and N200 million in two separate IPOs to launch two mutual funds as part of efforts to develop its asset management business and provide the investing public with competitive investment opportunities. Under the first IPO, Coronation will be offering 1.5 billion units at a par value of N1 to raise N1.5 billion for its Coronation Asset Management Balanced Fund. The asset management firm will also be offering 200 million units at N1 par value in another balanced fund to raise N200 million. The two IPOs have been approved by the Nigerian Stock Exchange (NSE) and will be listed on the Exchange after the completion of the issues. Mutual funds, otherwise known as collective investment schemes (CIS), are joint investment vehicles through which investors can pool funds and invest in chosen basket of securities under a professional management with a view to optimise returns and reduce risks. A mutual fund is usually categorised by the class of assets that forms the primary focus of its investments. Thus, there are equity funds, money market funds, bond funds, real estate funds, ethical funds and balanced funds, among others. Each investor becomes a co-owner, otherwise known as a unit holder, in a mutual fund. Mutual fund usually has a professional fund manager that oversees the value creation functions of the fund and a trustee that ensures that the underlining agreements setting up the mutual fund are adhered to. Other professional parties include the registrar that keeps custody of the register of members of the funds. With several retail investors at the receiving end of the stock market recession, mutual funds appear to be increasingly attractive investment vehicles for retail investors’ participation in the stock market. There are several competitive advantages that drive investors’ desires for mutual funds. These include the availability of the service of a professional investment manager, which provides full-time, expert investment management that several retail investors might not be able to provide.